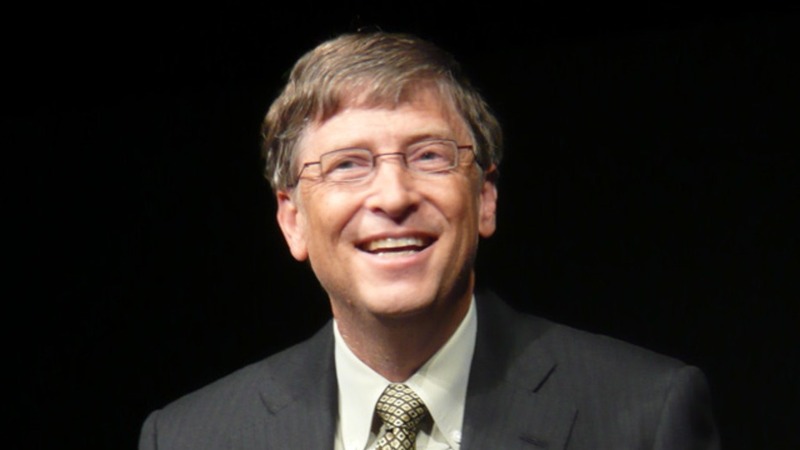 HEADLINE: Bill Gates most admired man in the World, Obama second. MY RESPONSE: We’ve not successfully discredited these people yet. Hillary included. HEADLINE: S.E. Cupp laments Mitt Romney is now out of the race. MY RESPONSE: Uh, why does anyone listen to her anyway? HEADLINE: Chris Christie says vaccinations are optional. MY RESPONSE: It’s the consequences we always forget regarding freedom. HEADLINE: China has a 100 year plan to overtake the USA. MY RESPONSE: Smells like hype to me.